If you think creating multiple accounts on social media websites, and sharing content and updates regarding your brand is all there is to social media marketing, dear entrepreneur, you are mistaken. This perception of social media marketing service is not going to help your marketing campaign. Instead, it will cost you time, resources, and money, in vain. To save you the trouble, the kind people at Elephantation, which is a Branding and Digital Advertising Agency in Dubai, have put together a checklist of sorts. Find your way to the end of these ten points and see whether or not your entrepreneurship venture is ready to enter the social media sphere. Get the most technically literate members of your staff to brainstorm a social media marketing strategy. Starting your digital marketing service with a strategy will fine tune the shortcomings in your marketing campaign. Back when we started marketing Elephant Nation, we made sure our base strategy was developed upon the following aspects. We advise you do the same. Sole objectives and items for the blog, social networks, videos, photos, and presentations. Time to be allotted to each facet of social marketing. Varying approaches for different sites. You must settle on to a theme for your brand. Mindlessly creating a brand and putting it online will not serve the competitive world of today. Much like Elephant Nation has related everything to elephants, their excellent memory, and tirelessness; find an interesting mascot for your brand. Once you decide a theme, everything from colors to designs should be in accordance with it. It is always better to handle a few social media profiles well rather than creating haphazard profiles on every possible site. Analyze the social media sites that correspond to the target audience and nature of your brand before getting on the social media marketing bandwagon. Contrary to popular belief, social media marketing incurs expenses. Though, these expenses can be reduced by exploring the full potential, features, and facilities of some sites. Allot a fixed budget to your online campaign and make plans that fall within your allotted expenses. It is important that you put the best among your arsenal of workers to the task of social media management and evaluation. Elephant Nation is a success story forged through effective communication. Be prepared to go the extra mile when it comes to dealing online with clients and other business partners. Collectively, they will help build your community. For further fine tunings and measuring the success of your online campaigns, you will need to take step to employ benchmarking into your strategy. You can make use of any of the multiple benchmarking and evaluation tools available online. At Elephant Nation, everything we do offline, such as offering real life prizes, organizing conferences and seminars etc. is part of the online marketing scheme as well. 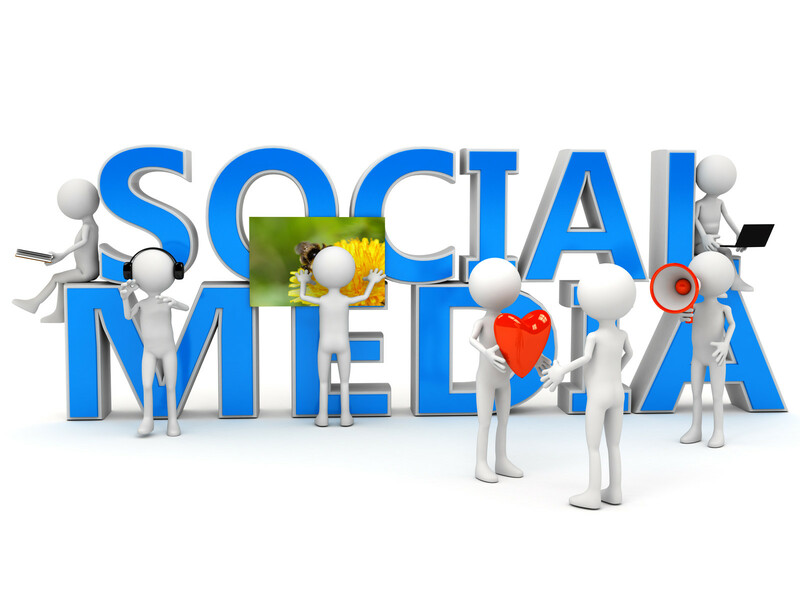 The news and updates of such social activities must reach your customers through your online forums. Lay editorial rules that will govern consistency of cross-platform quality content. The content should meet ends with the target audience and the general tone of the company/brand. We work towards more casual and friendly, yet relevant content at Elephant Nation. People tend to fall for marketing that has a more amiable approach. So make it a point to deal with your clients and customers on a very personal, yet professional level. Use simple language that is understandable, witty, and helpful to your customers to make the most out of your social media marketing campaign.